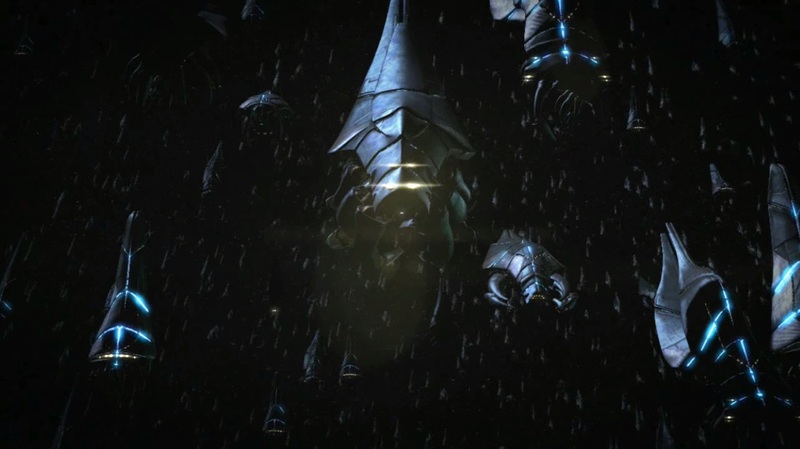 Reapers to Arrive in new Mass Effect 2 DLC "Arrival", Releasing on March 29th. 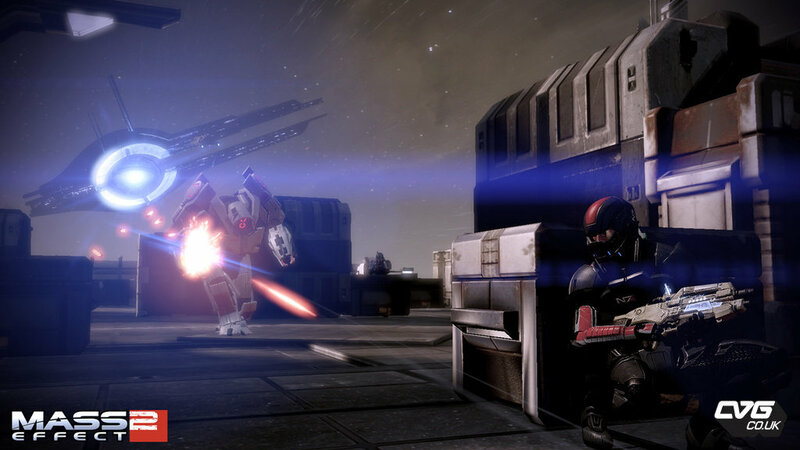 Reapers to Arrive in new Mass Effect 2 DLC “Arrival”, Releasing on March 29th. EA has officially announced and dated the final DLC for its GOTY Mass Effect 2 “Arrival” which will come on the PC, PS3 and Xbox 360 on March 29th. 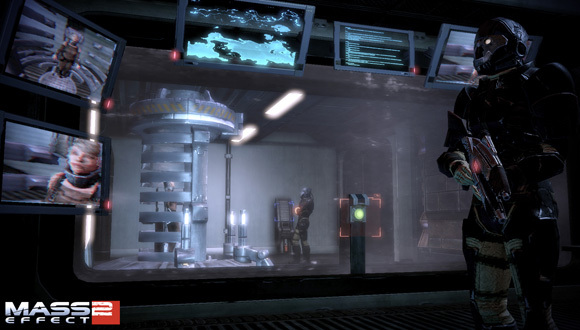 The DLC will be the last mission of the game in which Shepard will travel on he far side of the galaxy to rescue an undercover operative who you can see caged behind bars and a button placed near the security guard to let him free maybe. The operative will have some information of an imminent Reaper invasion force inbound for Earth which has been On-Course since the beginning of the game. 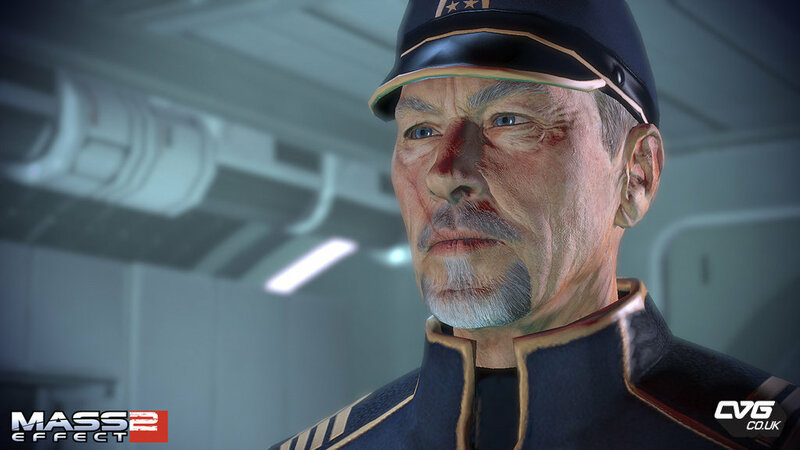 Admiral Hackett who played a great role in Mass Effect and Mass Effect 2 will also play a great role in the upcoming DLC, You can see a screenshot of him aswell. He is voiced by science-fiction actor Lance Henriksen (Alien, Terminator). Coming with the DLC are three new achievements for PC and Xbox 360 gamers while PS3 gamers will get three new trophies during the game. One thing you do notice while ending the game was that after the suicide mission the final cinemtaic before the credits does show a large Reaper force inbound. The DLC will take place right between the event. You can see the picture of that part below too. The DLC will be available for 560 MS Points on Xbox 360, £5.49 on PlayStation Network and also available for PC for 560 BioWare Points.